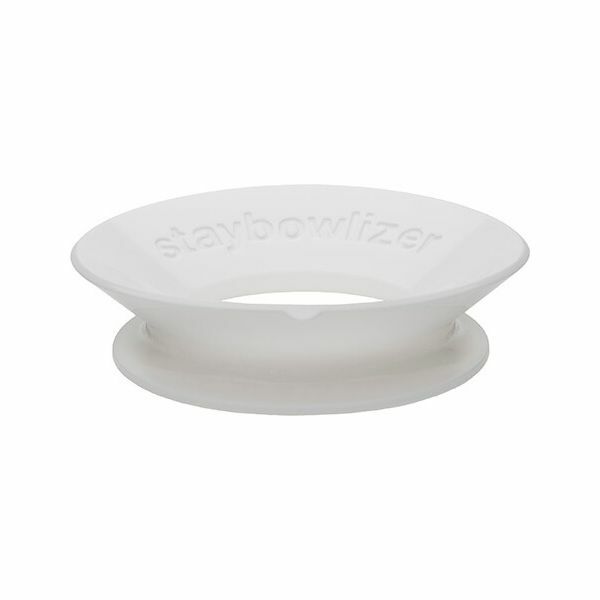 This white staybowlizer offers 360° all round support made from BPA free food safe silicone. The staybowlizer has several functions in the kitchen, including a worktop support when using mixing bowls for an anti-slip solution and turned upside down the staybowlizer can act as a suction between your bowl and works surface holding it securely in place. 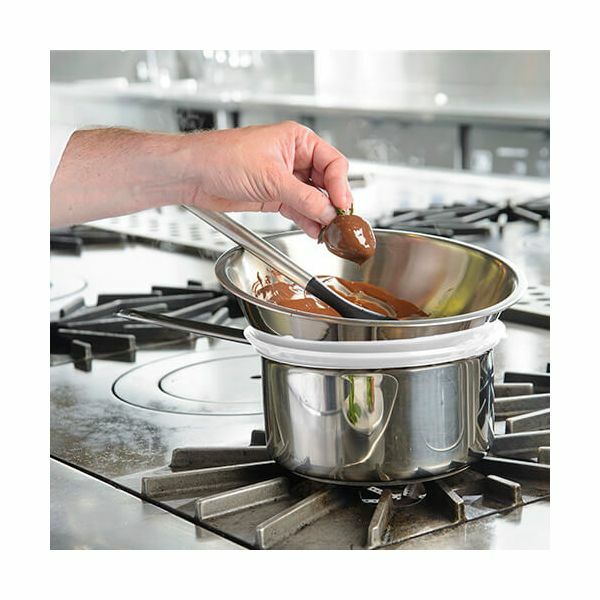 The staybowlizer can also act as a trivet for pans, a boiler boiler on a saucepan for melting butter and chocolate above a bowl and even for presentation of a bowl for serving food. 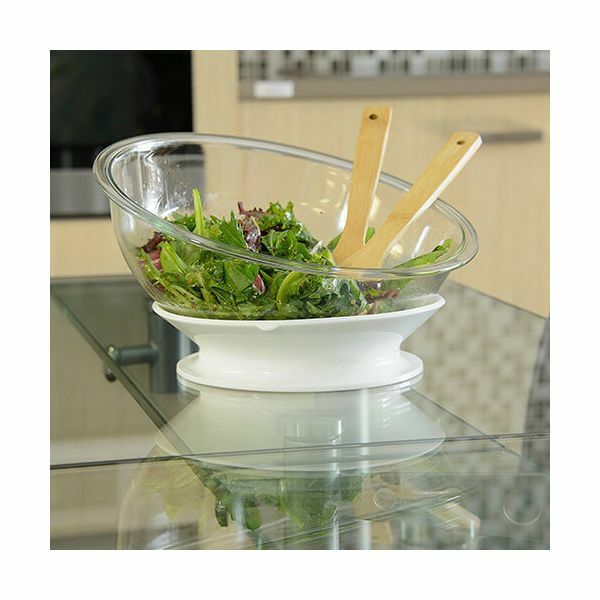 Oven and microwave safe up to 260°C and dishwasher safe this staybowlizer is versatile and easy to use.